Loves to cuddle with his humans and will do best as an only pet. He knows several tricks, and is crate trained. 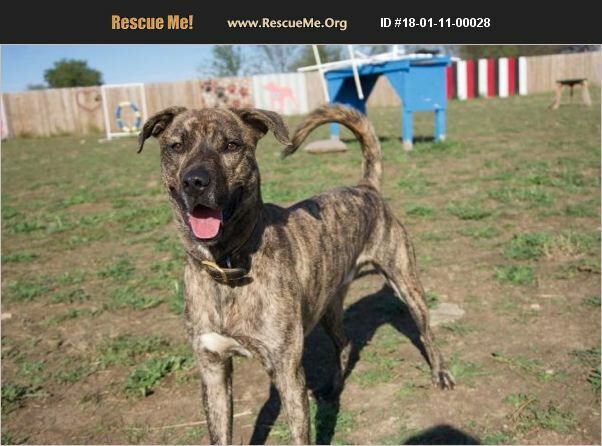 Included with adoption: Age-appropriate vaccinations, heartworm preventative, heartworm test if over 6 months, insurance for 30 days, one free veterinary exam, microchip with registration, and spayed or neutered- if not already, a voucher is provided.